Microsoft has officially added its virtual assistant Cortana to the lock screen of Android devices following several beta tests. During the initial phase of trials, Microsoft tested the ability to put an overview of your day on Android lock screen with information such as the day’s weather, flight, commute times, and meeting details. 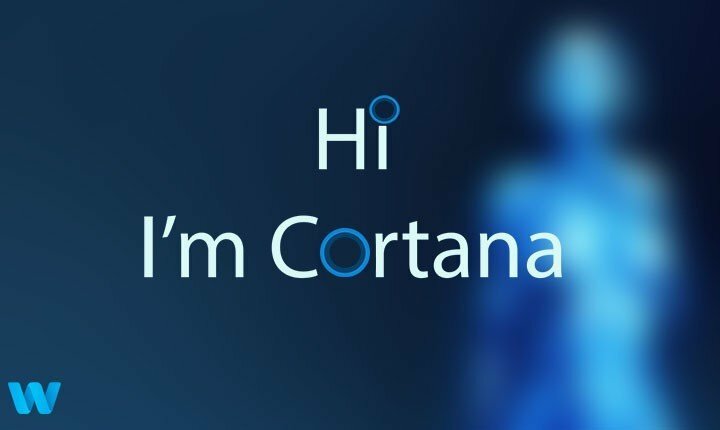 The update will let users in the U.S., U.K., and Australia engage with Cortana to access various information without having to unlock an Android device first. That means you can now quickly get answers to your questions, set a reminder, and more above the lock screen. The addition of Cortana support to the Android lock screen escalates the competition between Microsoft’s digital assistant and Google Assistant. Both voice assistants provide interoperability across various platforms and cloud environments. Reminders that Travel with You: Cortana has your back, seamlessly keeping track of the things you need to remember across all the platforms you use her. Set a reminder on your PC and get it on your mobile phone. Never Miss a Phone Call: In a meeting and can’t answer your phone? With the Cortana app, get a missed call alert on your Windows 10 PC and let Cortana send a text back letting them know you’ll call them later – all without leaving your PC. 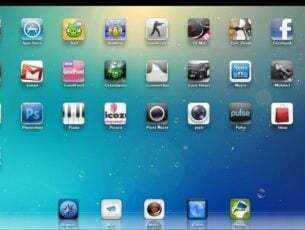 Optimized for Mobile: Designed specifically for your mobile life with quick action buttons and voice to get what you need quickly, a streamlined design and widgets for Android and iOS. Swiped open, the lock screen would then display your schedule, personalized feed, and other information curated by Cortana. Microsoft introduced the ability to access Cortana on the lock screen earlier this month to help users see what Cortana has got to offer for the day.